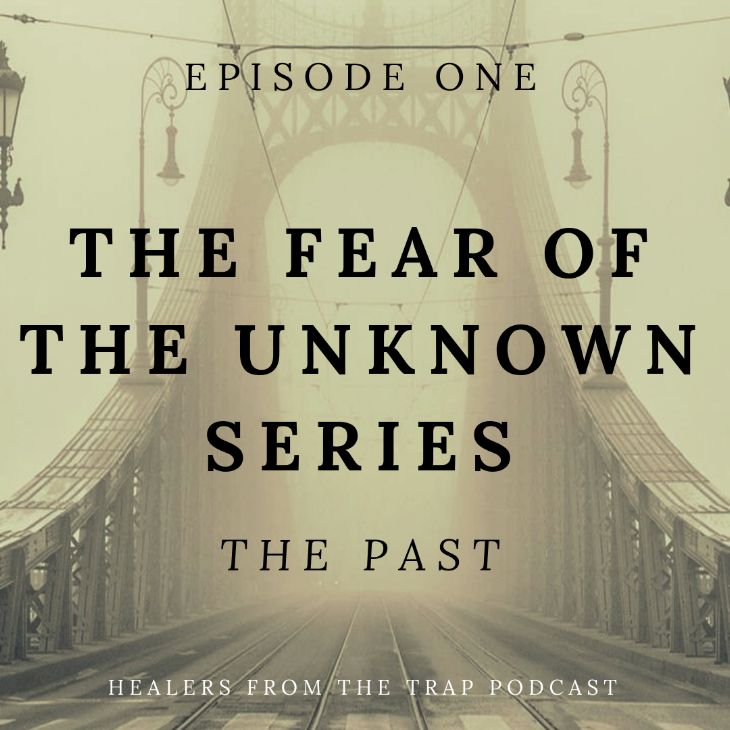 Welcome to the first of many episodes from our Fear of the Unknown Series. Do you carry your past on your shoulders? Is your fear of not knowing what's to come hindering your future decisions? Join Teaira and Dumebi of the Light SisterZ and Transformational Leadership Coach Cordero Davis as we touch on the past and how it impacts our lives today. Check out this episode and don’t forget to LIKE, SHARE, and COMMENT your thoughts and feelings!! We would love to hear your opinion!